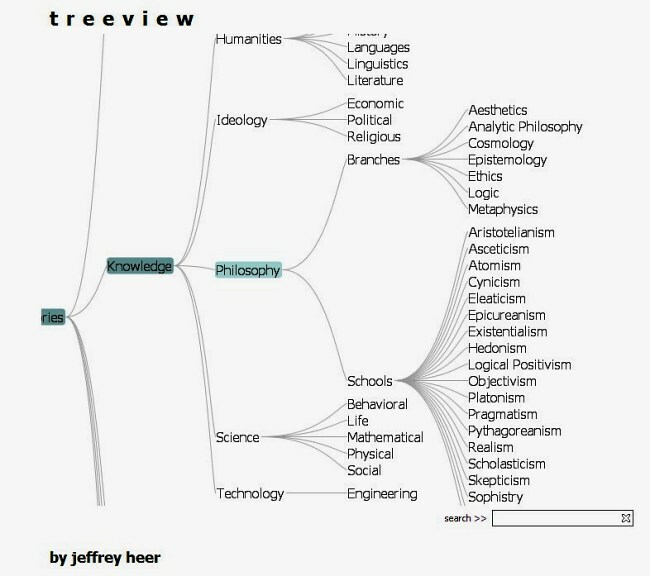 Prefuse is not exactly mind mapping but tree visualizations showing many other related types. It supports a rich set of features for data modeling, visualization, and interaction. It provides optimized data structures for tables, graphs, and trees, a host of layout and visual encoding techniques, and support for animation, dynamic queries, integrated search, and database connectivity. It is an extensible software framework for helping software developers create interactive information visualization applications using the Java programming language. It can be used to build standalone applications, visual components embedded in larger applications, and web applets.